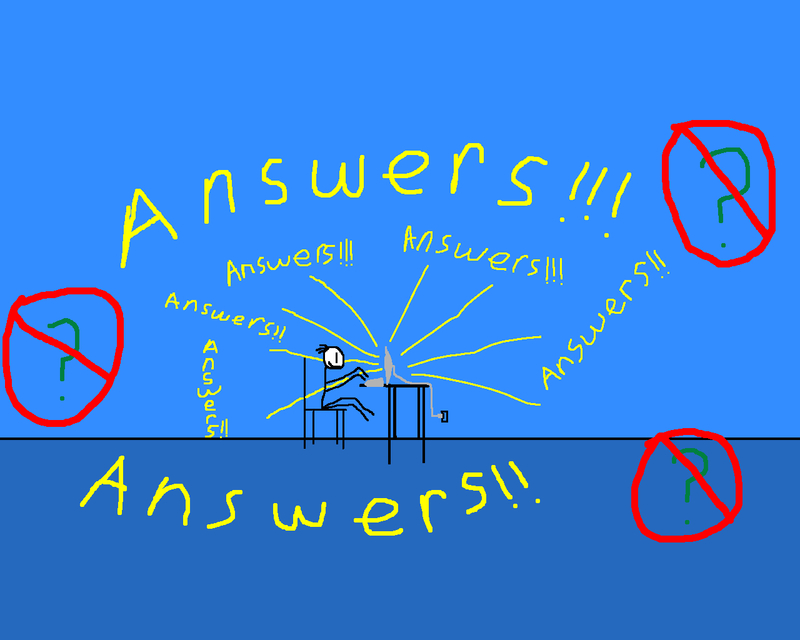 Cryptic, isn’t it? No date, no contact information. After almost 5 years, I finally got around to researching this message in earnest this winter, though I knew from the day I opened it back in 2007 that I had a mystery on my hands. In cases like this, the only thing to do is start with what information is available, and hope it leads to something more. If you’re like me, one of the first things you notice about this message is the goofy mermaid man up in the corner. 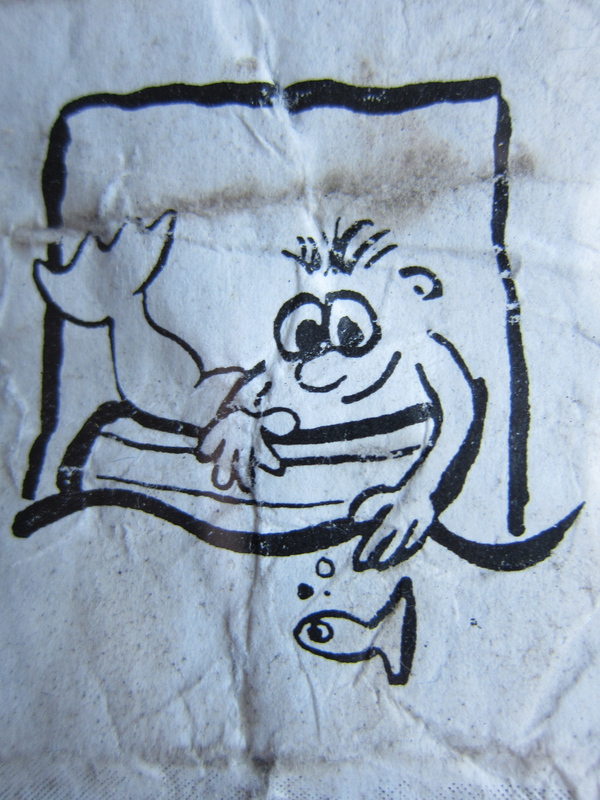 Ok–Merman aside, I knew my best bet with researching this message would be the ship’s name. According to Wikipedia, there have been several large ships named Gripsholm over the years. But, thanks to the handy photo of the ship on the message, it can be checked against all the ships named Gripsholm in Wikipedia’s list. Ta-da! We have a match! Sagafjord (AKA Gripsholm) in Vancouver. Image from Wikipedia. This particular ship, originally named the Sagafjord, was only operated under the name “Gripsholm” for 6 months during 1996-1997, which means this message must have been sent during that 6 month window. I found this message in May 2007, which means it was 10 or 11 years old at the time. If Christopher sent it when he was, say, 7, that would make him 17 or 18 when I found it, and 22 or 23 today. This is why I love the internet: even though there is next to no information on this message, I can still narrow down the time frame in which it was sent to a 6 month window in 1996-97. But… there’s nothing else there. Just the ghost of his first name. So, this is it, really. This is as close as I get to Christopher, and it is humbling. I know he’s out there, and I bet he thinks about this message from time to time. 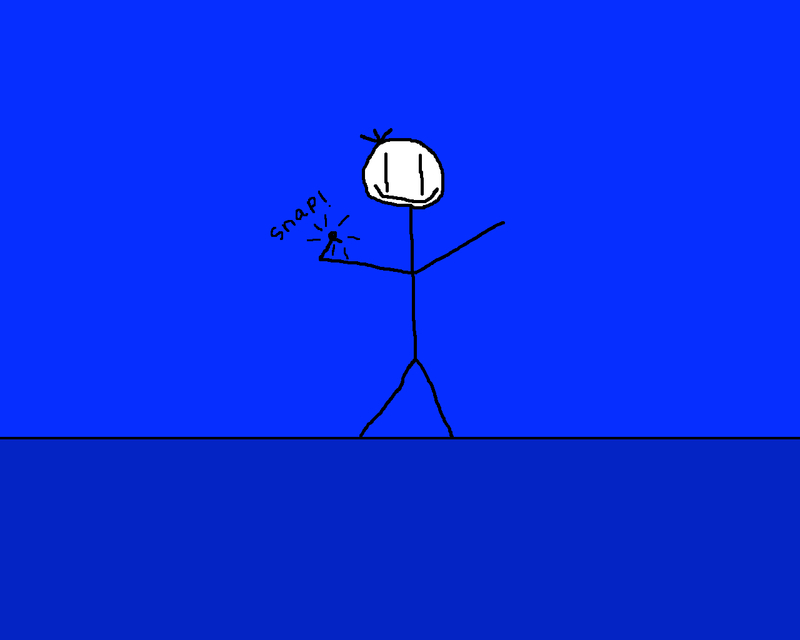 The frustrating thing is that Christopher’s poor little message in a bottle actually did its part! It survived the high seas and harsh sun for a full ten years, probably circling the entire Atlantic in the process, and, against all odds, washed ashore to be found by someone willing to dedicate serious time and effort to finding the sender…but there’s just not enough information, and no amount of close-looking, black-lighting, or camera-zooming into the fiber of the paper can change that. When I find a message in a bottle, I always think, “Well, the hard part’s over. Now I just have to find this person!” But in cases like this, unfortunately, it’s not quite that simple. There is, however, one more cool thing about this message. 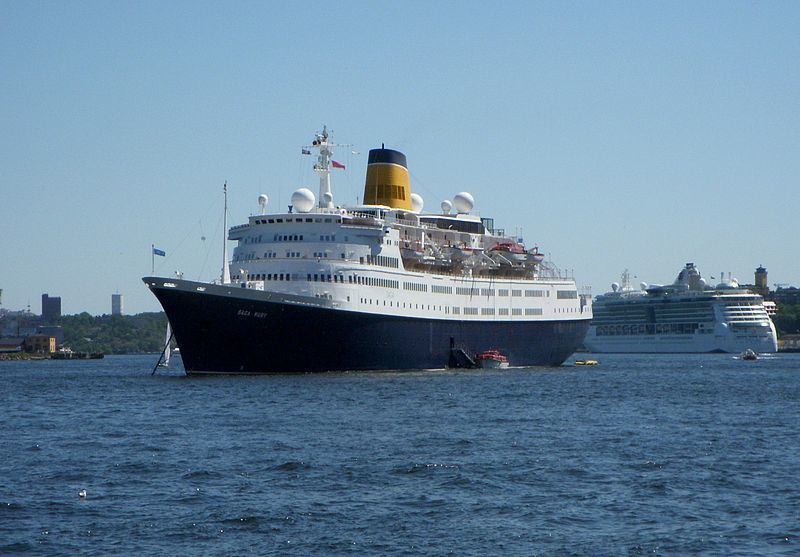 As I mentioned, it was thrown from the Gripsholm, owned by Saga Cruises. This ship was originally named the Sagafjord. The Vistafjord, currently named Saga Rose. Image is from Wikipedia. Now, at first this may not seem shocking, but let’s look at the details. My brother’s message had been sent from a kid named Andrew aboard the Vistafjord in the 70s. By the time Evan found it, the message was 35 years old, putting Andrew somewhere in his 40s. 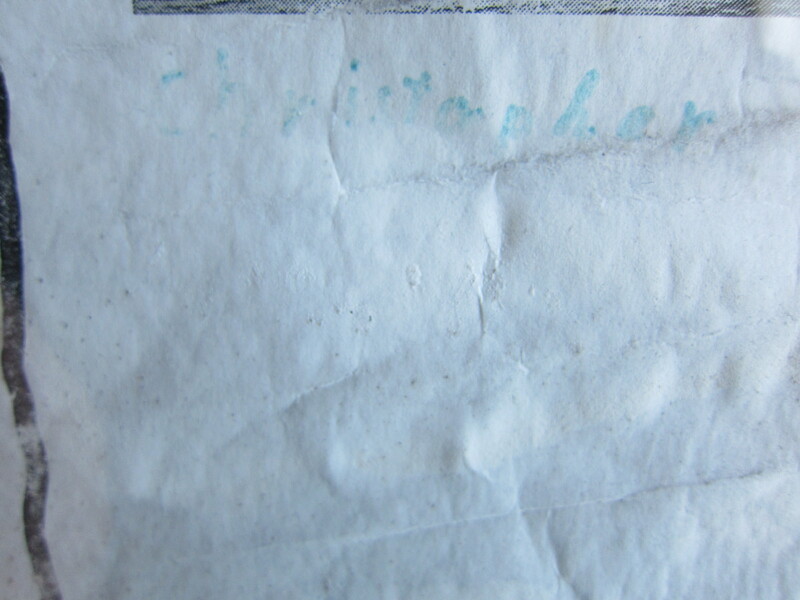 Meanwhile, Christopher sent the message I found from the Sagafjord (AKA Gripsholm) in 1996-97. Despite the fact that these ships had completely different cruise routes through the Atlantic, these two messages sent by young boys on sister ships 20 years apart, just happened, of all places, to end up on the very same island, no more than a mile or so apart where two brothers found them within a year of each other. It’s a tangled web out there, folks. 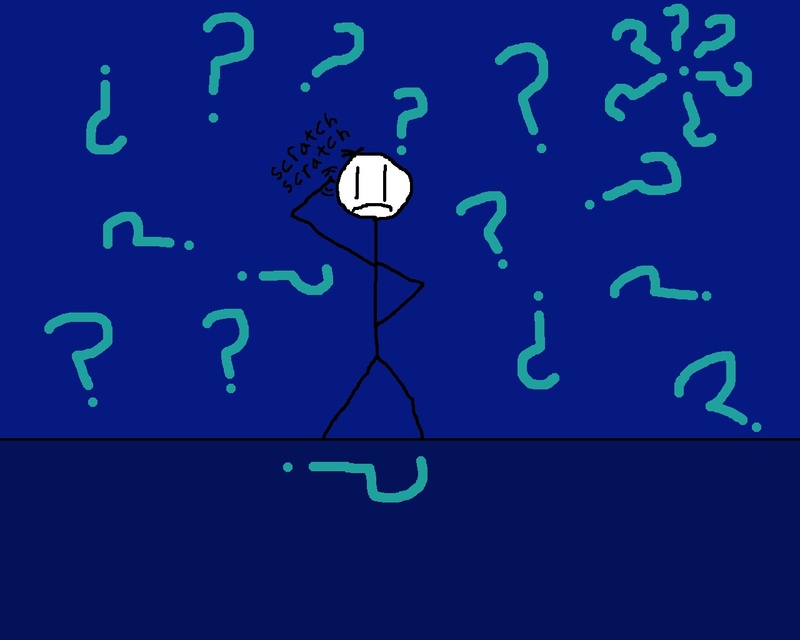 The answers don’t always come easy, but the mystery is half the fun, don’t you think? 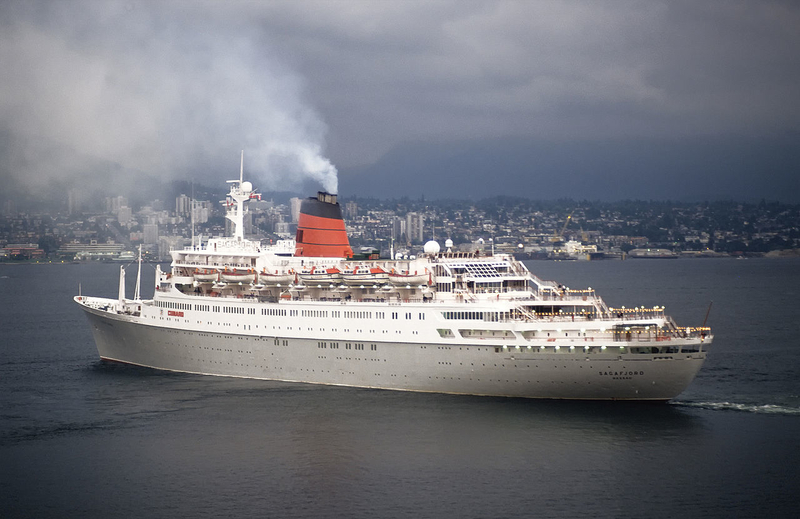 *Fun fact: the Sagafjord, AKA Gripsholm, completed more World Cruises than any other cruise ship, with 42–even more than the famed Queen Elizabeth II. Gripsholm at this time done a big cruize, departing from Venice (Italy), travel in the Mediterranean See, Caribean See, and than in Brazil, travel un the Amazon river until Solimoes river (Visiting the cities: Parintins, Manaus and Belem). And than down in Brazilian Coast (Cities Recife, Salvador, Vila Velha Rio de Janeiro and Santos). Leaves Brazil to Cape Town (South Africa). On this trip the majority of the passengers were Germans and a small group of Brazilians. On board, bottles and papers were made available to be thrown into the sea, somewhere along the way. Certainly this is one of them! 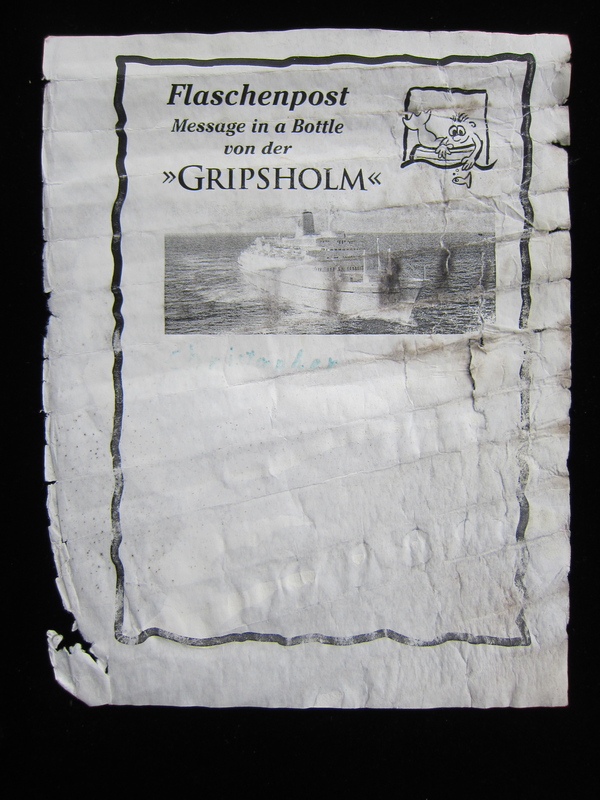 The text “Flaschenpost […] von der Gripsholm” is German. Also “Christopher” was a popular given name in Germany during the late 80s and 90s. Beste Grüße von der Waterkant! Sister ships…brother hunters….I dig it. Nice post, Clint. Great to have you back! You make me think of how we all need to slow down more and look at the details. I try everyday to enjoy where I am or focus on where I want to be and how I will get there. Nice work on taking it as far as you can. And who knows, this story may not be over…..